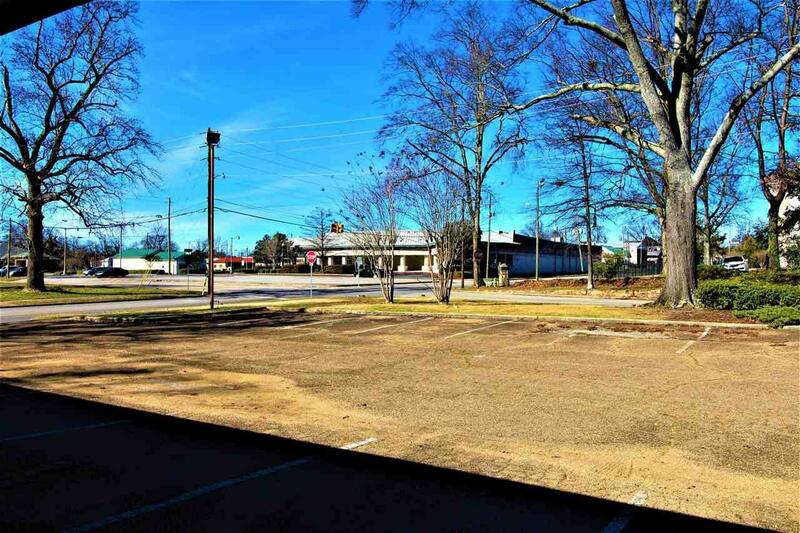 Spacious 5472 sq ft office or retail building in a great location across the street from the Finial Hotel and the Anniston Meeting Center. 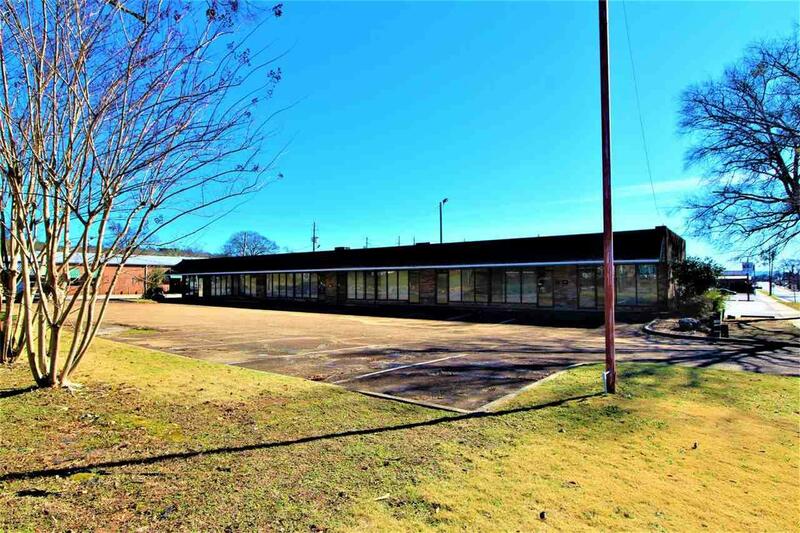 Currently divided into 2 large units, it could be reconfigured into several smaller offices or shops. 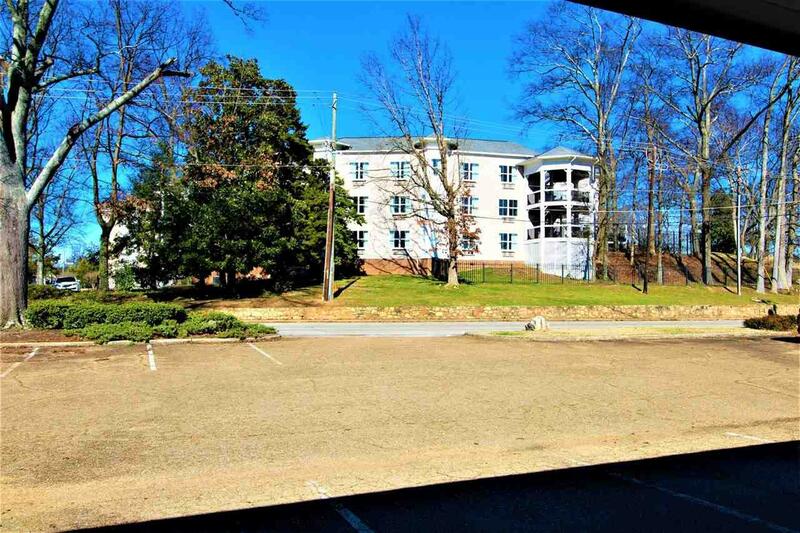 Includes a kitchen area, 6 restrooms, 2 lobbies and reception areas, and tons of office spaces and storage rooms. There are 8 entrance doors that face the 30+ space parking lot. 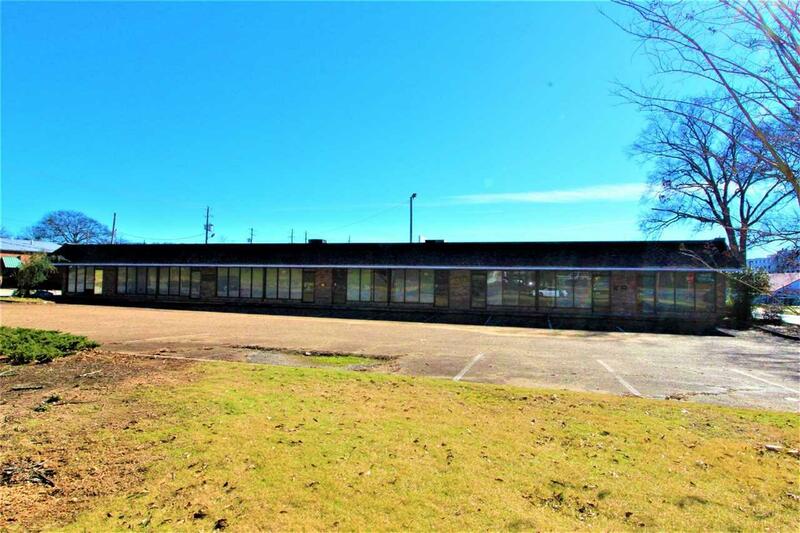 Excellent location for spa services, doctor or dentist's office, retail shops, or business firm needing lots of room for offices and storage.